Ask Us About Our Monthly Specials. 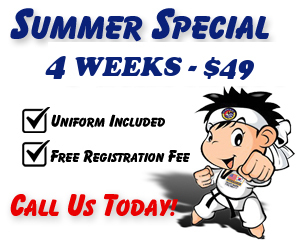 © 2019 Martial Arts School in Tustin | Taekwondo Tustin | 714-730-3000. All Rights Reserved. Designed and Powered by AMG.